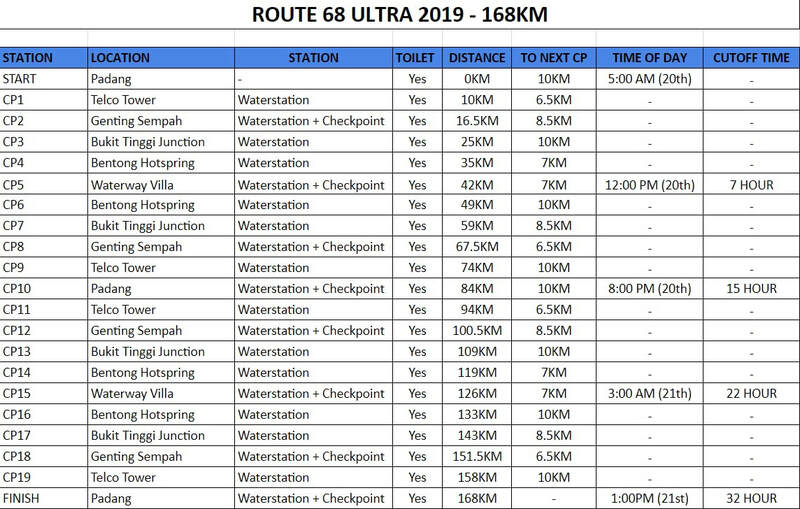 We are proud to announce the 6th edition of Route 68 Ultra for 2020. 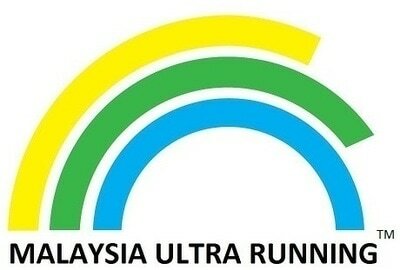 This race course traverses through the beautiful and scenic landscape of remote Gombak. 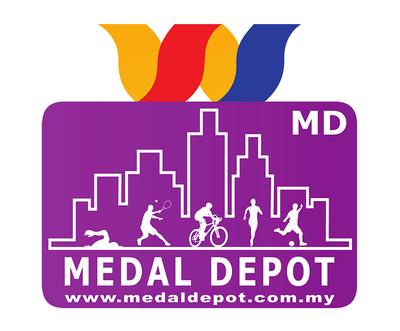 The route will start and end at an orang asli settlement, winding through hilly roads surrounded by lush green forests - promising to bring you some of the most unique ultramarathon race experience. Runners challenging this exciting new road race will come face to face against a formidable route with an elevation gain of 1,900 m and a competitive cut off time. VENUE: Dewan Serbaguna Komuniti Orang Asli at Km. 24, Gombak, Selangor. ﻿The race is open to all men and women of all nationalities aged 18 years and above on race day. This is a brand new category for the event. 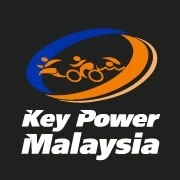 Participants of the 168km category will do 2 loops of the entire race course of 80km. A single 80km loop will cover 4 waterstations before U-turning at waterstation A8 located in The Waterway Villa, covering approximately 40km one way. At The Waterway Villa station (A8) you will be allowed access to your drop bag. You will then take the same route back towards the Multi Purpose Hall before heading out for the second loop. You have access to your second drop bag at Multi Purpose Hall event site. 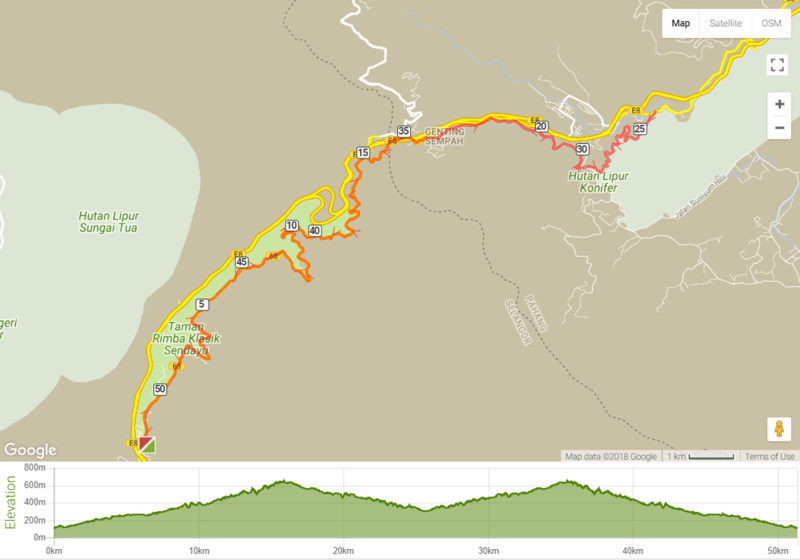 Total elevation for 168km runners is about 4000m gain. You will be participating in a brand new distance for 2019 replacing the previously very popular 84km category. 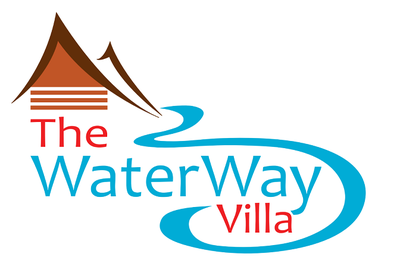 You'll make your way through 4 waterstations before U-turning at waterstation A8 located in The Waterway Villa, covering approximately 40km one way. 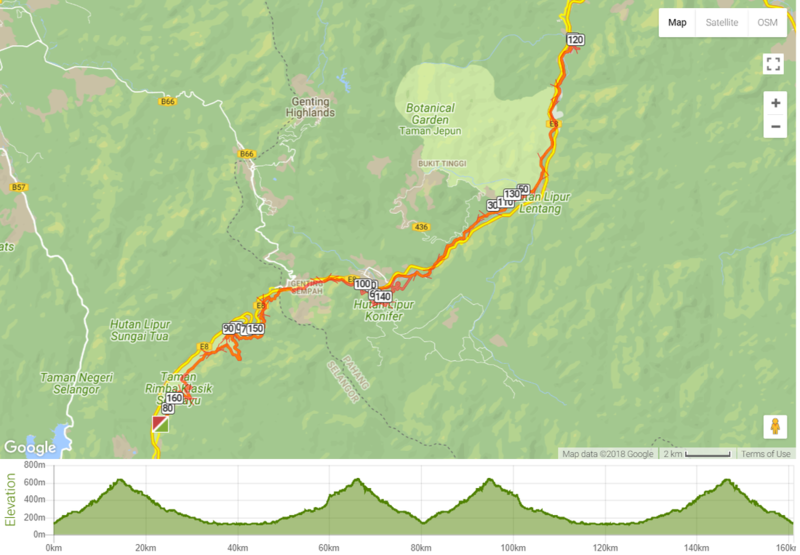 You will then take the same route back towards and turn into janda baik and back to genting sempah toward to the gombak Multi Purpose Hall and finish the race there. Total elevation for 100km runners is about 2000m+ gain. You will be making your way through 3 waterstations before U-turning at waterstation A5, covering approximately 25km one way. You will then take the same route back towards the Multi Purpose Hall and finish the race there. Total elevation for 50km runners is about 1600m gain. - For your convenience, you may also self collect on the race day itself 1-2 hour before the race flag off. Baggage service available at the race site during the race day 20-21 April 2019 for all category. Take note that you will check into CP5 twice and Starting Point once during the entire course of the race. Do plan your extra back up gears in each drop bag accordingly. ﻿Bus transportation service is available for participants on race day. Damaging or disturbing any flora or fauna is strictly prohibited. Participants must provide true and accurate information to the organisers. Any wilful dishonesty may render a participant's entry invalid and the organisers reserve the right to amend or cancel such participant's entry without compensation. No unauthorized aid stations: To ensure race fairness to all runners, no unauthorized aid stations should be set up by anyone throughout the race course. We welcome all supporters to setup their aid stations at all the designated water stations. Thank you for supporting the runners along their grueling journey. Running without a bib or bib registered to another runner. In order to ensure race safety, race organizer will prepare and arrange for rescue and medical assistance during the race. 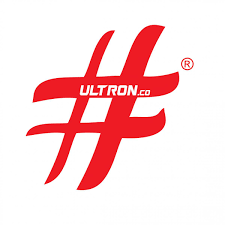 Race organizer has purchased Public Liability Insurance for this event, it is strongly recommended that the runners have obtained an adequate Personal Medical Insurance coverage. 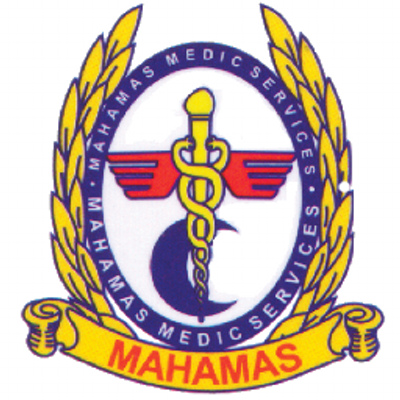 If necessary, and in the interests of the person being rescued, at the exclusive discretion of the organizers, the official medical rescue services may be called upon to take over operations, using any means they consider appropriate, including an ambulance. Any costs deriving from such exceptional transport will be charged to the person who has been rescued. The Medic Team are authorized to withdraw any runners that they consider as unfit, The runner bib will be removed as part of the DNF (Did Not Finish) procedures.